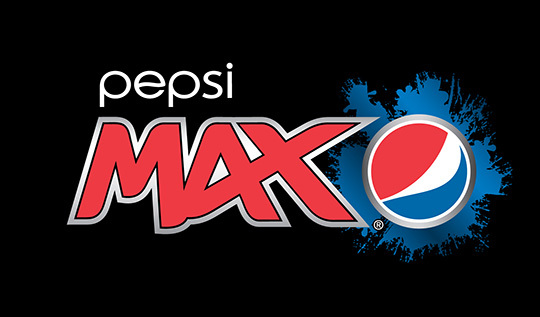 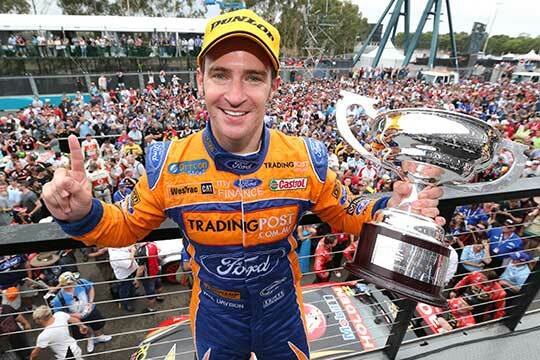 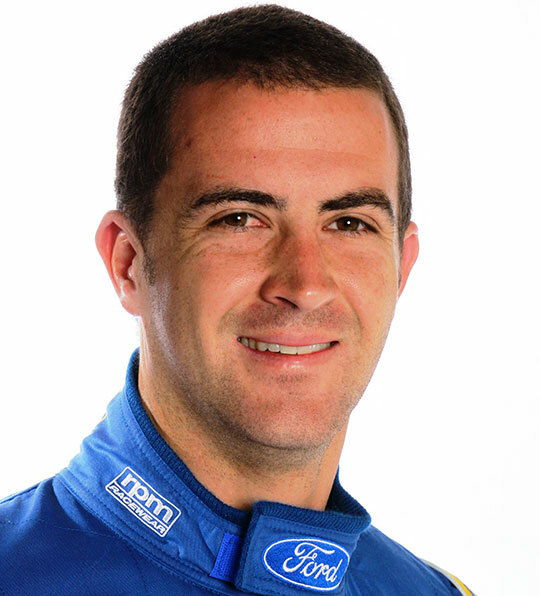 Ford Performance Racing customer team Charlie Schwerkolt Racing has announced Alex Davison will drive its entry in the 2013 V8 Supercars Championship as the factory Ford team expands to four cars. 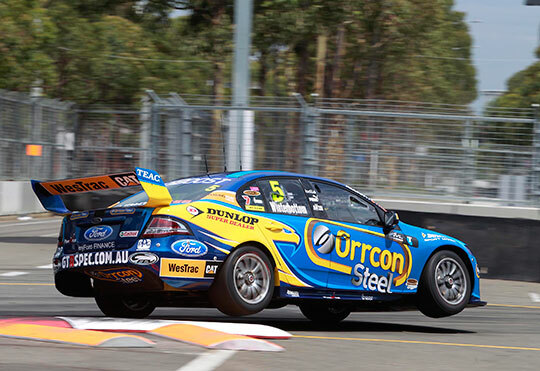 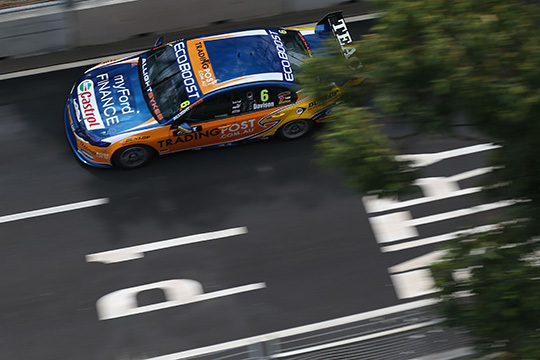 Ford Performance Racing has suffered at the hands of the searing Sydney heat and the torturous Olympic Park street track with Mark Winterbottom’s fighting drive to ninth the best of the day. 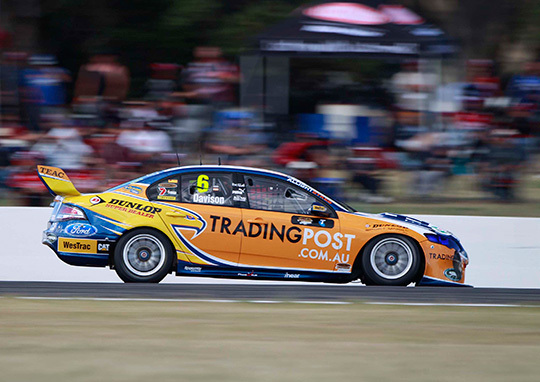 Ford Performance Racing has survived the heat during practice for the weekend’s Sydney Telstra 500 with Will Davison the best-placed of the team’s trio in second. 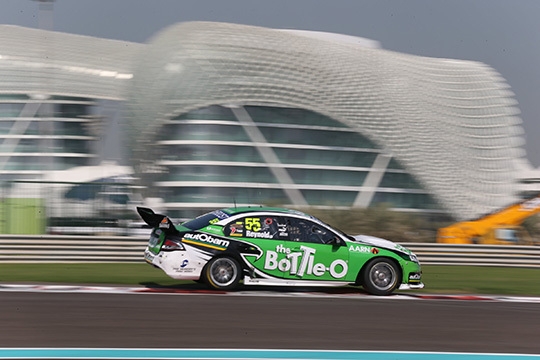 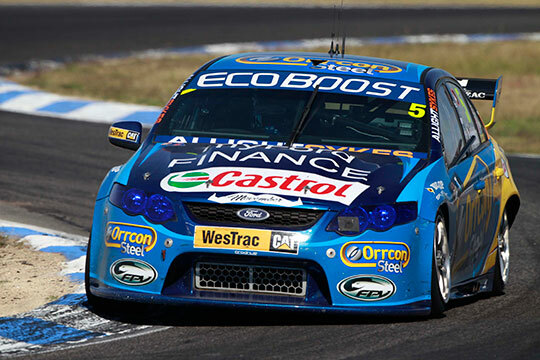 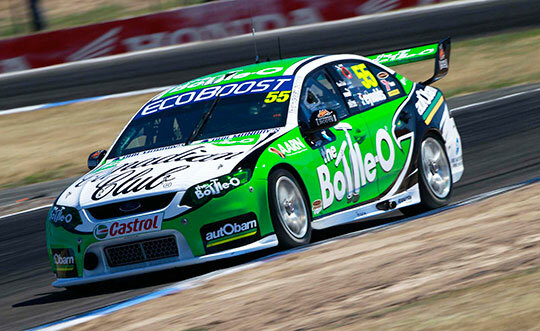 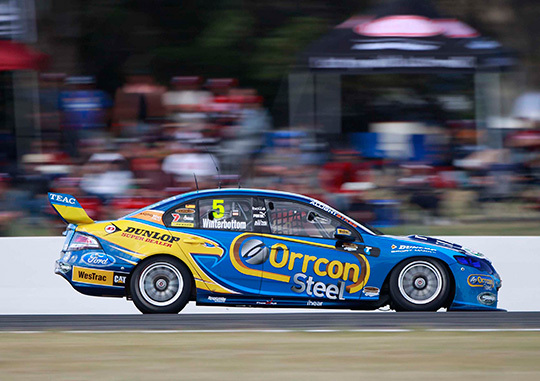 Ford Performance Racing’s Mark Winterbottom has finished second at the team’s home event at Winton in a race which saw the 2012 title decided but not before a gallant fight from Ford’s championship hope. 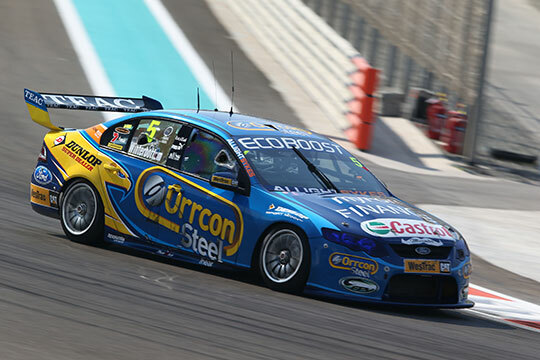 Ford Performance Racing has endured a heartbreaking end to a wild race at Winton with Mark Winterbottom cruelly denied a podium finish after running out of fuel as he crossed the finish line.